Thanks to an increase in new home construction there has been no shortage of work for roof experts in the U.S. in recent years. But bad weather, aging roofs, and a number of other conditions are also keeping roofers busy. Wondering whether your roof problem means a replacement is in order? Keep reading to learn 5 common roof problems any homeowner may fix, and what you need to do if you experience one of them. 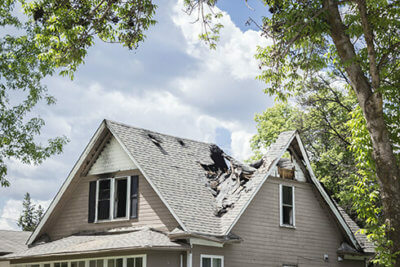 Perhaps the most common roofing problem can also be one of the most devastating. What might seem like a small, minor leak can turn into a major problem. 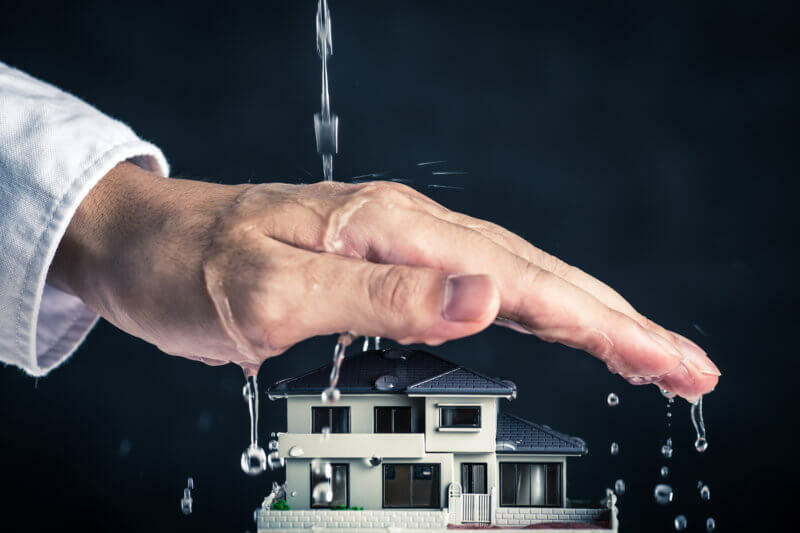 Once water starts getting in, moisture becomes trapped within your roof and ceiling. If left untreated, this can cause mildew and mold to form. Not only can this compromise your roof, but it can also lead to respiratory problems for anyone living in your house. 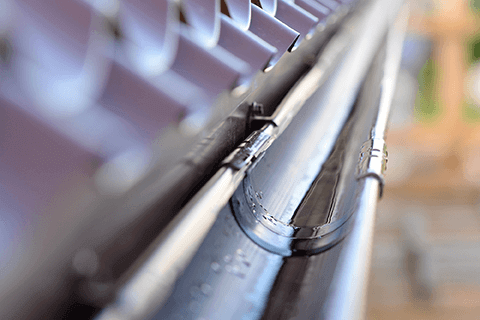 A leaking roof can be the result of a number of problems. Old shingles can become loose and break free, letting moisture get through. Weather conditions like wind and hail can also cause loose shingles and holes in your roof. Sometimes a leaking roof is a quick fix. Other times it’s simply another sign your roof needs replacing by a professional roofer. Weather and an old roof can cause more than just leaks. Lifted shingles can lead to leaks and other roofing issues. If you notice you have a few lifted shingles, nailing them back down securely is an easy fix. If your home has an attic separating the rest of your home from your roof, poor ventilation is another roofing problem you may face. If your attic isn’t well ventilated, heat may build up in your attic. Over time, this heat will literally “bake” your roof. This can compromise your roofing material, causing it to crack, chip, or otherwise break down. Holes in your roof not only let in moisture, but could also be an inviting home for small animals and insects. Mice, squirrels, raccoons, bats, and other small animals seek out warm spots to hide. Holes in your roof are an inviting home for them to build nests, store food, or otherwise burrow in. Once inside, they can damage your insulation and leave droppings behind which will damage ceilings and lead to health issues. 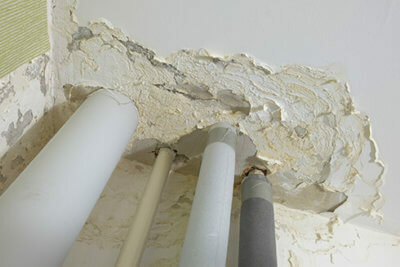 This can also worsen the holes in your roof, leading to leaking and other problems. 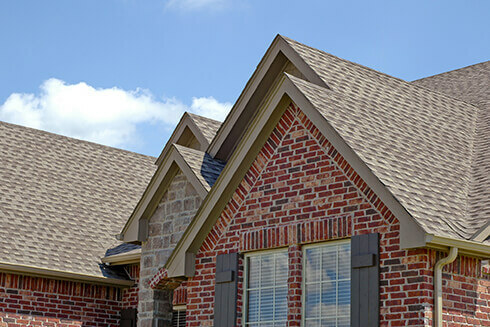 Different weather conditions and climates call for different roofing materials. Some roofs are designed to keep the heat inside your home, insulating it from cold conditions. Others are designed to deflect sunlight under hot, dry conditions. Choosing the wrong roofing materials can cause your roof to weather prematurely. This can lead to other issues, ultimately shortening the lifespan of your roof. If you’re facing one of the common roof problems listed here or any number of other issues homeowners face, taking action to fix the problem right away can help prevent further damage. Whether you need to replace an aging roof or are looking for help with an emergency roofing problem, we can help. 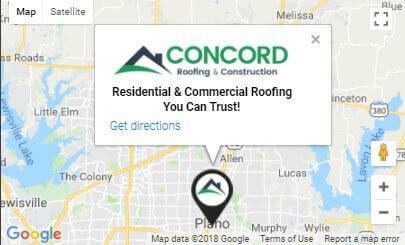 Contact us today to see how we can help with all your roofing problems.